If you're fed up of traditional video games, the indie repertoire is the best place to find your next adventure. This story is totally interactive as well as very relaxing. 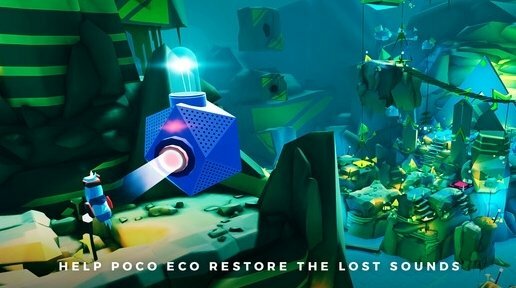 Help Poco Eco to recover the lost sounds. 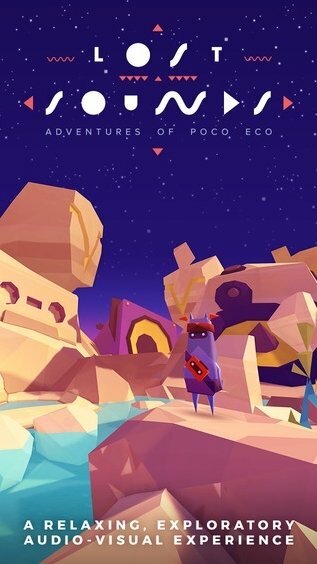 We're talking about the Adventures of Poco Eco The Lost Sounds. Submerge into a surrealistic world to be able to enjoy a pleasant audiovisual experience while you solve the puzzles posed. 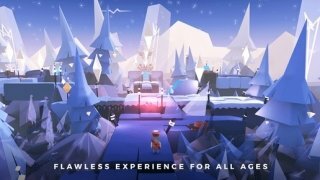 No action, no frights and no complicated controls. 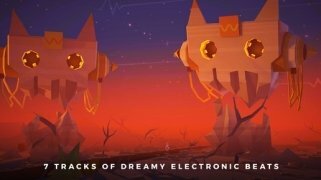 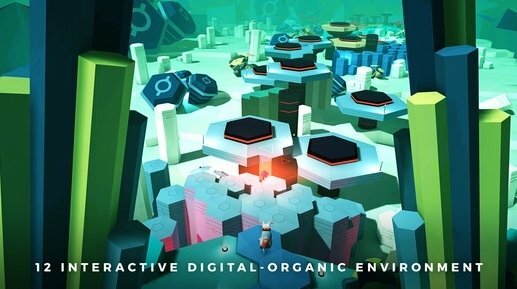 This adventure is conceived for you to make the most of electronic music and get stuck into solving puzzles while you admire its hypnotic 3D animations.